This page presents the last installment in the welcome package – 15 tracks for your downloading and, of course, listening pleasure, of which these are the last 3 (plus a bonus track!). I hope you enjoy the tracks! 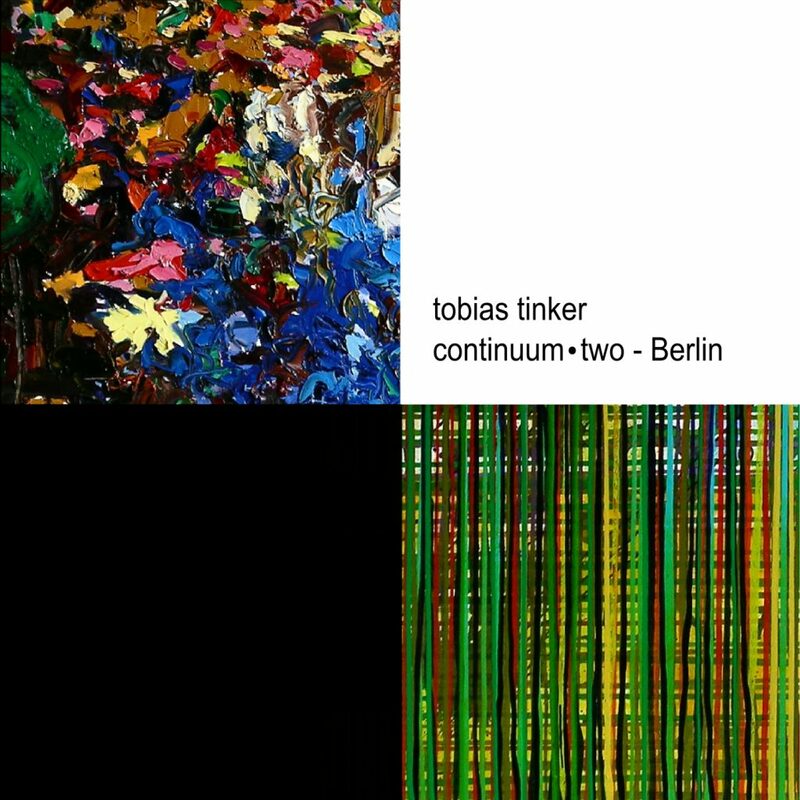 The graphic at right is the cover of my album Continuum Two – Berlin, a double album preserving every note played at a 2005 fully-improvised solo piano concert, from which the bonus track Where Have I Been All My Life is taken. Check it out!